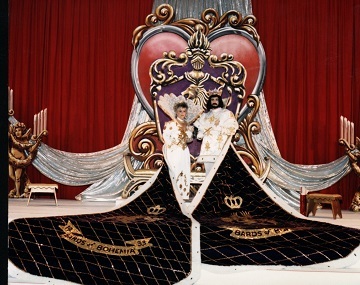 Krewe organized in 1933, began parading in 1984. We are now accepting applications for events from June-December, 2016. For booking questions or requests, please e-mail us using the contact form below. We have a small staff, so there may be a one-week delay before your email is answered, but all emails to us are important and will be answered as soon as possible.